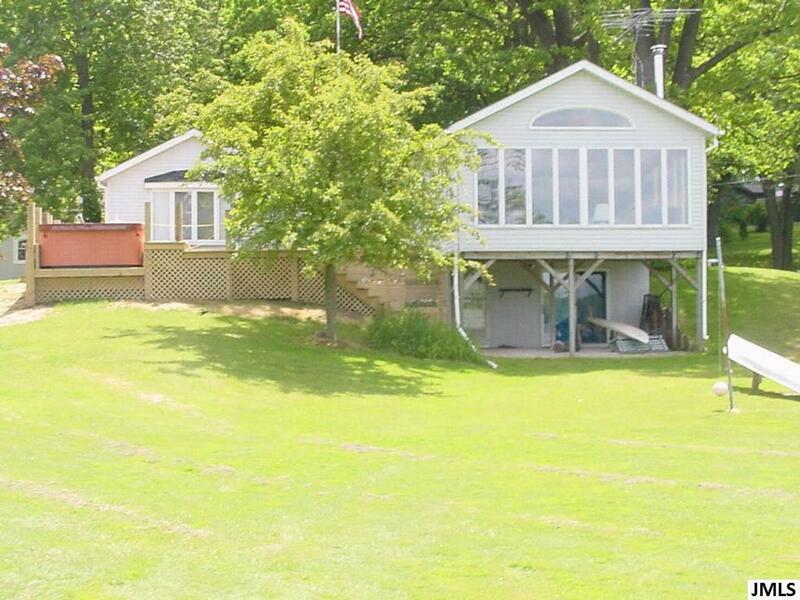 All Sports lake front ranch on almost an ACRE! 3 spacious bedrooms, 2 full baths, & finished walkout make this year round home a fantastic find. 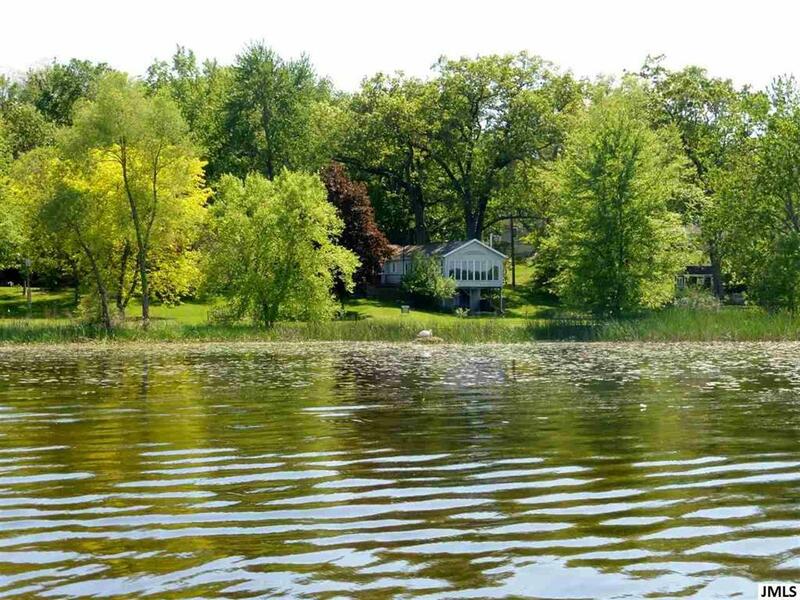 Gorgeous setting with a gentle slope to the level 156' lake frontage. 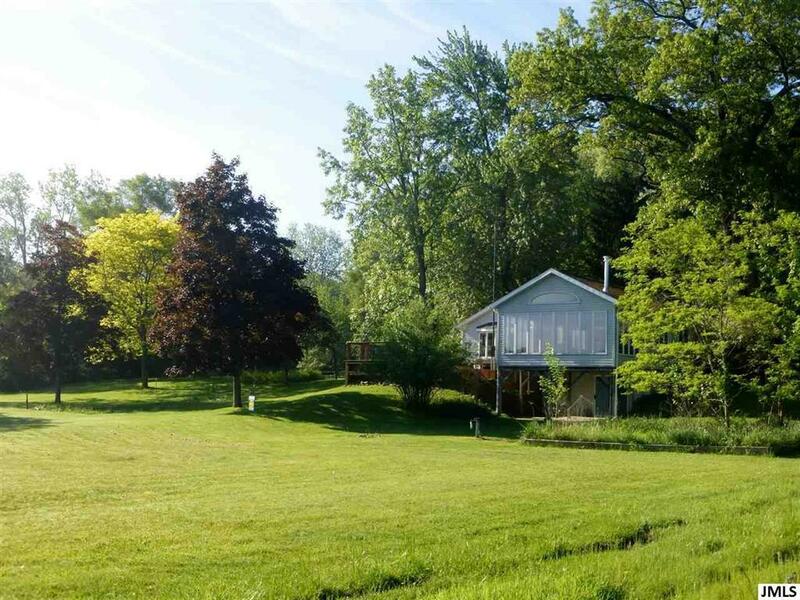 Open design features oak kitchen w/ appliance package & tile flooring, dining, den w/ built ins, & great living room w/ corner wood burning stove plus 3 window walls; stunning sun-rise to sun-set lake views. Large main floor laundry room. Newly finished walk-out offers huge rec. room & family room; new flooring & updated mechanicals. The 720 sq ft tiered deck is complete w/ planter boxes & a wet bar sink built for entertaining! 30X40 pole barn/garage is heated & insulated, the ideal space for cars + room for work shop & lake/boat storage w/ water (hot water sink) & separate gas meter. Nature lovers...wildlife & room to garden. 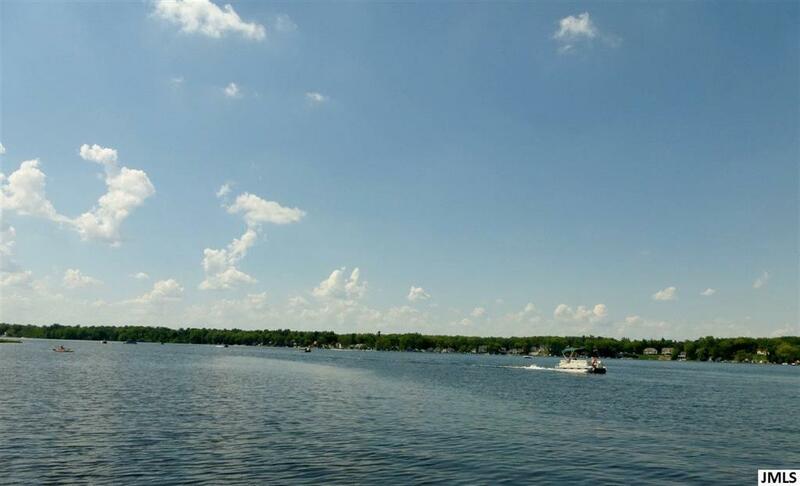 Big Wolf is a 376 acre lake w/ 45'+/- depths, the best sand bar, & part of chain of lakes. Only 30 miles W of Ann Arbor; minutes to I94, 127 or 12.